Need Hair Color Ideas? 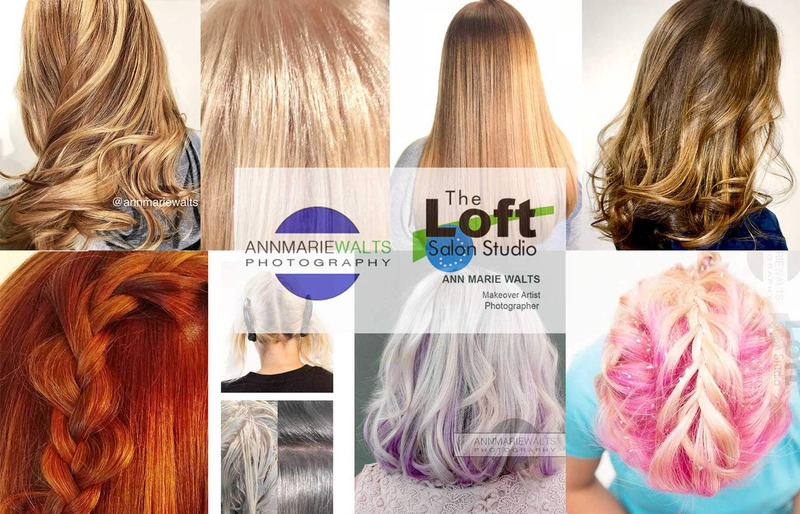 Loft Salon Studio on Mass Appeal | Set Your DVR! Change Your Hair Color Tips! If you have been wanting to change your hair color, for the fall, then you will want to set your dvr! If you are looking for some tips and hair color ideas, then this episode is for you. Ann Marie Walts was asked back on Mass Appeal’s lifestyle show, on 22 WWLP.